The kitchen is one of the most important and pivotal rooms in a home; and introducing natural light should be a starting point when wanting to re-design your kitchen, after all we need to see what we’re cooking and eating. Interacting, entertaining and relaxing in a beautiful kitchen bathed in glorious light is definitely a way most people would like to begin and end their day. 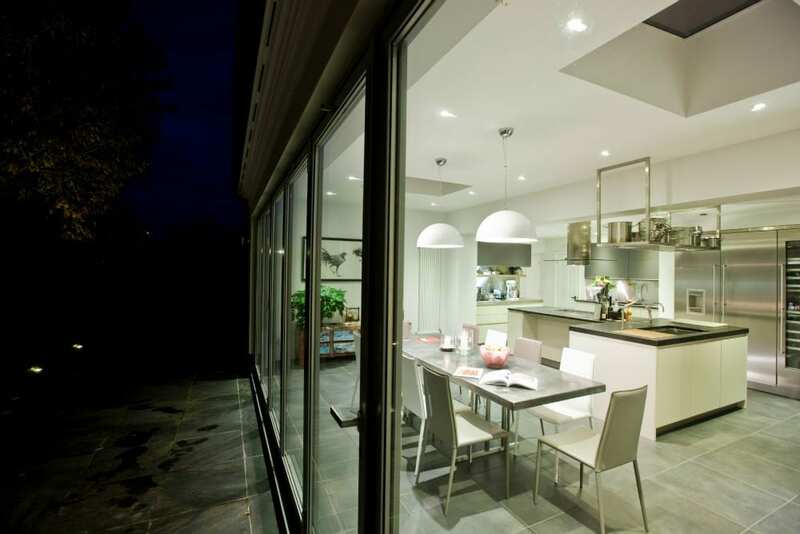 This is exactly what award-winning French chef Régis Crépy had done, acquiring the talents and expertise of skylight manufacturer Sunsquare to ensure his newly transformed kitchen is flooded with an abundance of natural light. Régis, who runs the multi-award winning boutique hotel, The Great House in Lavenham, Suffolk was looking to revitalise his own home kitchen for his family, which is also used for cookery demonstrations. 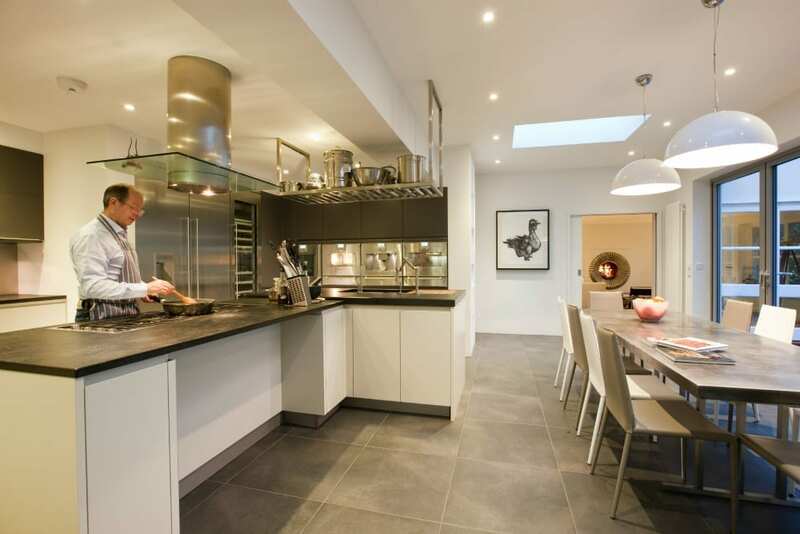 The Michelin star chef was keen to create a closer relationship between his kitchen and garden, whilst also wanting to revamp the living space and enhance his multifunctional kitchen. I was recommended the skylights by our property’s architect, who informed me that our new construction would suit these structures, and bring an enormous amount of natural light. I wanted a feeling of space and light, with a kitchen where the outside world would come in. My architect liaised with Sunsquare who came up with a proposal for two flat roof skylights and on the day of installation they were fitted within the hour. The result is there – the architect and Sunsquare worked together to design a product that completely transformed the environment of the room. 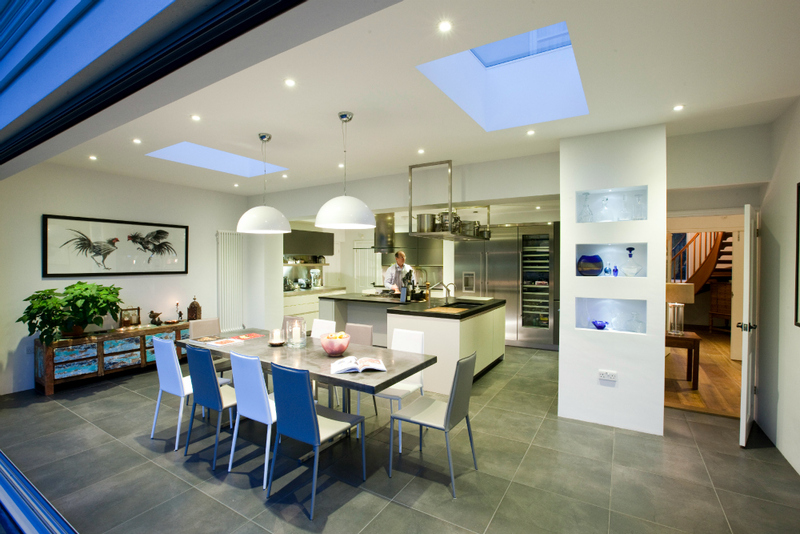 Architects, Brown and Scarlett appointed Sunsquare to design and manufacture two skylights that were to be positioned above the main kitchen area. The idea of the skylights was to introduce and improve the levels of natural light, whilst also enhancing the clean and elegant lines created in the space. Justin Seldis, managing director of Sunsquare, commented: “This, I suppose, sums up the Sunsquare service. We got the brief, helped decide which model to go for, issued upstands and after the roofer did his work, fitted both skylights within an hour. A simple, efficient, and great looking finished product. Régis is undoubtedly one of the most talented and acclaimed chefs in East Anglia, and to have our products showcased in the kitchen of a man that prides himself on high-quality, creative produce is an absolute pleasure.